Yuri dedicated her PET project to a matter that has concerned her for quite a while: Why do we hear and learn so little about women in design? And how can we foster change? We interviewed her about it. What was your Personal Project about and why did you choose this topic? called History of Industrial Design and I am sure I can count on one hand the amount of female designers that we studied. 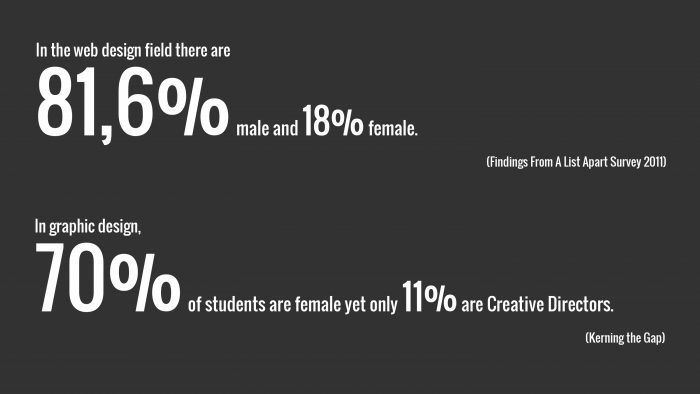 On the other hand, I would look around in the classroom and the ratio of female and male students was balanced. So it got me wondering what was happening to the female designers after graduation? Were they changing careers or was there something within the system that made them invisible? This question was the beginning of my PET Project. 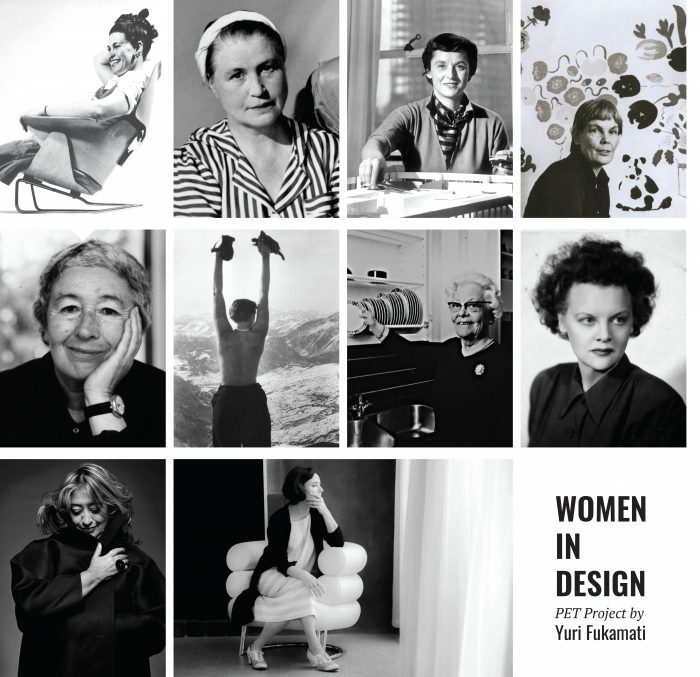 I started looking into the history of design and, moreover, started actively searching for women in design. Not surprisingly I discovered several: from Maiju Gebhard, Aino Aalto, Florence Knoll, to the more well known designers like Ray Eames and Eileen Gray. Even though there are a lot of women doing amazing work across the globe, they do not get recognized for it. I wanted to bring this subject to light and add my contribution to a topic that has been much discussed amongst other female designers. What excited you most within the process of doing this project? My key learnings were the following: we need to support women’s work; invisibility of women is real, so we have to actively make the effort to cite and include women. 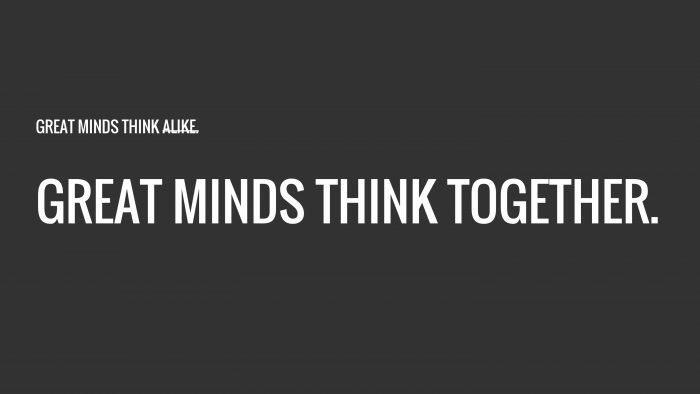 We need to collaborate more amongst ourselves; our experiences and know-how can be very valuable. Lastly, we have to keep fighting for our space, we cannot settle. Will you continue this project even though the course has already ended?